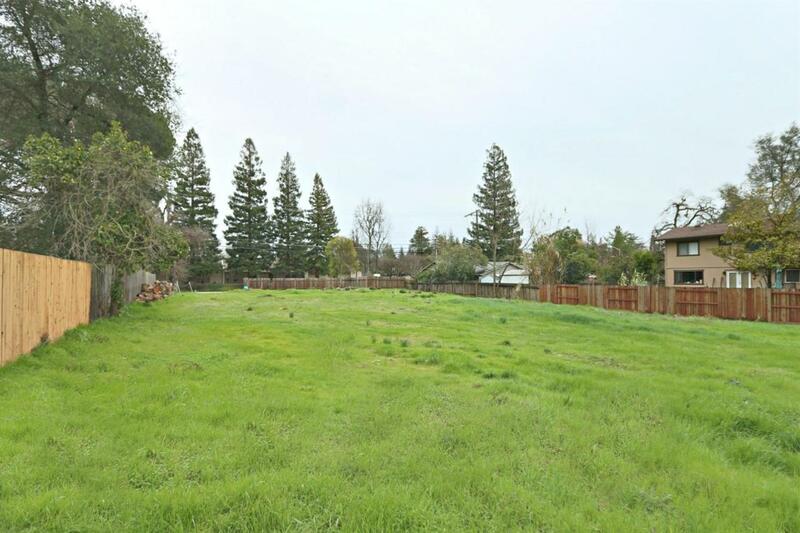 RARE opportunity for Investor/small builder in Carmichael. 2 parcels sold as one. 1.9 acres total. Each lot zoned RD-5. Possible split to allow up to 10 homes/lots total on site. Water, power and sewer to site. Now is the perfect time to create your own small subdivision close to Jesuit High School, great shopping, and restaurants.